The Blur Glassbreaker has a unique handle that features advanced materials to ensure a safe, secure grip. Anodized aluminum handle with Trac-Tec slip resistant inserts. 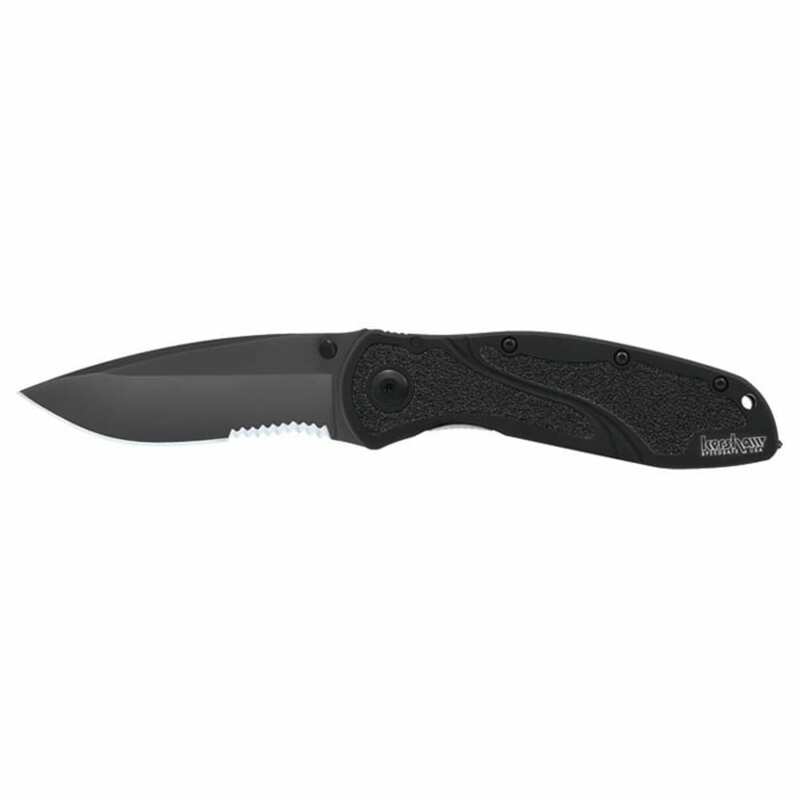 It has a 3-3/8" slightly recurved blade. The blade is Sandvik 14C28N, DLC coated steel.